Here we post our most recent weddings and shoots. It's the best place to get a real feel for our work and what to expect if you book us for your photography. Family photoshoot at Pittencrief Park in Dunfermline. 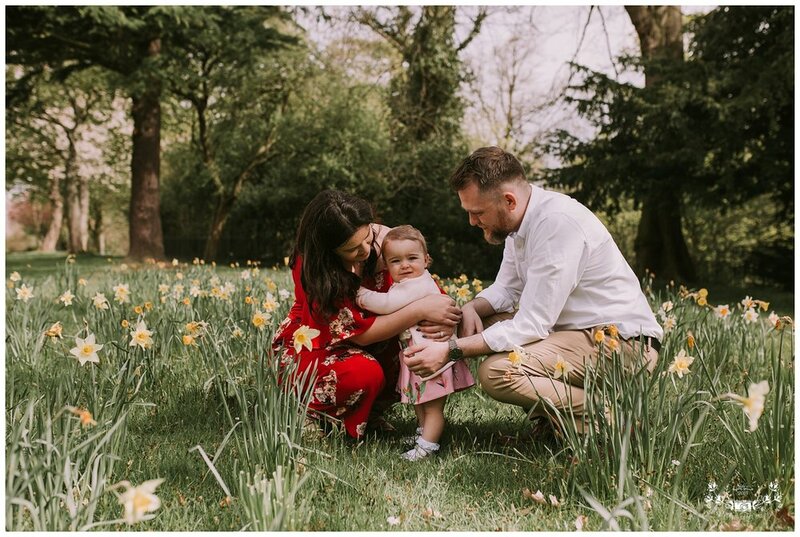 Family shoots - how they should be! The sun came out!! 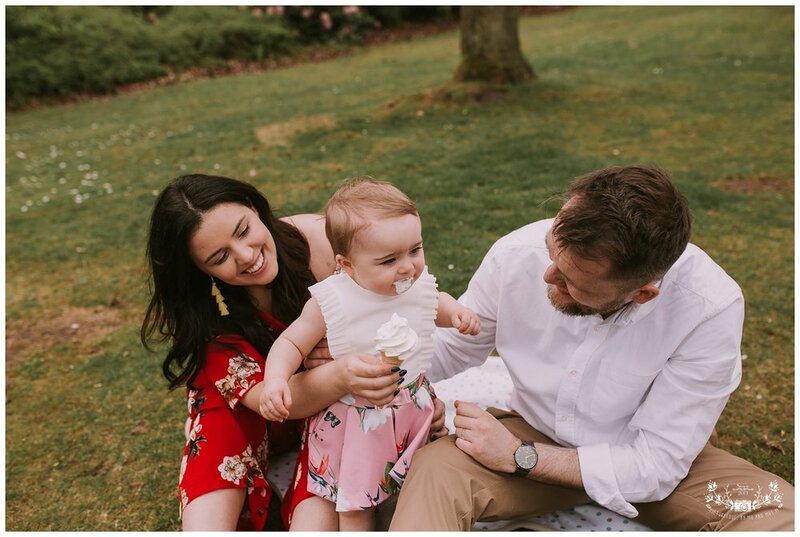 We were so lucky to have such a gorgeous day for the McFarlane family's photoshoot. 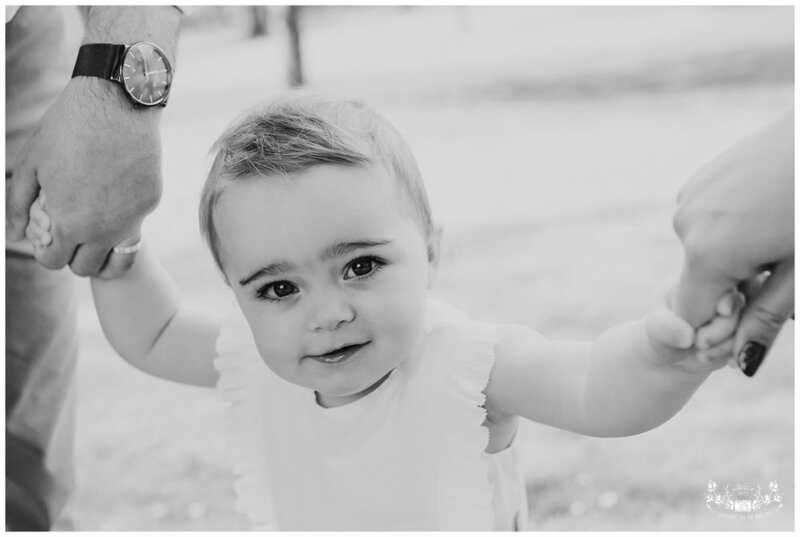 These photos are to celebrate little Madison turning one, and she's just so gorgeous!! We first met Marie-Claire and Ross at their friends wedding who MC was a bridesmaid for. 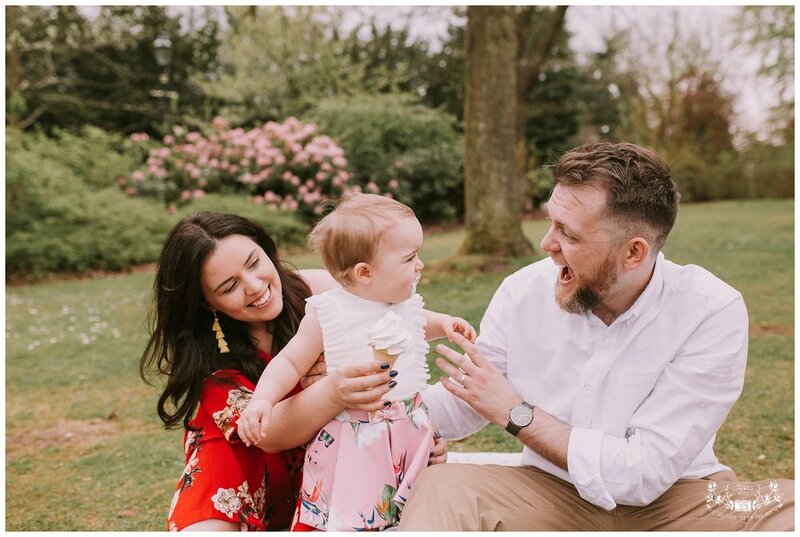 We then went on to photograph their wedding a couple of years later, their maternity shoot, and now Madison's first birthday photos. We love these guys, their smiles light up the picture and they are just great to work with. We'd never been to Pittencrief Park before but we are very impressed with it. It has a lot of ground, a great play park, a lovely woodland walk and plenty photo opportunities. I'm sure we'll be back! Here are some of our favourites from this session.